KFC Singapore has opened its doors to its first open kitchen concept store. 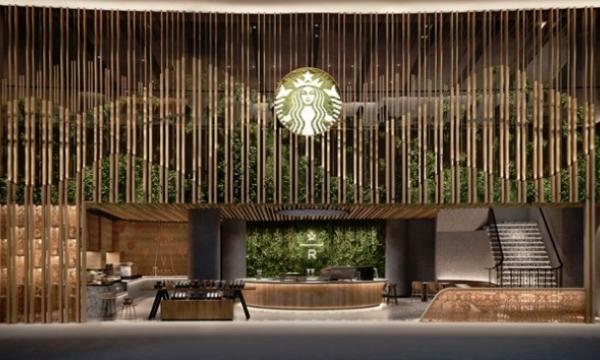 Dubbed “The Tank”, the Tampines Mall location has a seating capacity of 85 and features the chain’s first-ever glass-enclosed kitchen in the region that intends to showcase the entire cooking process. 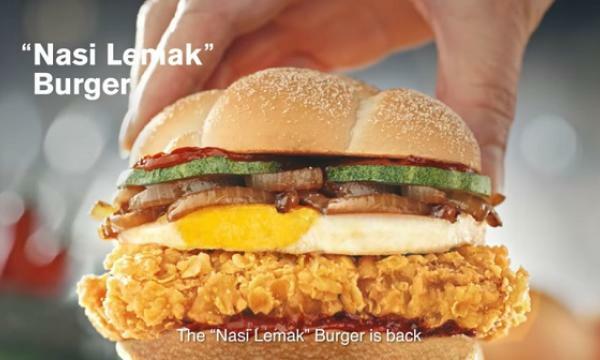 “We want to encourage our guests to watch our cooks and hopefully learn new interesting facts about how their KFC meals are prepared,” KFC Singapore general manager Lynette Lee said. 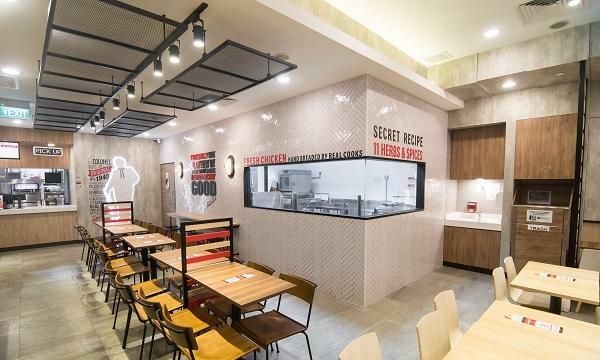 KFC Singapore will also kick off its “KFC Open Kitchen” programme this April, where participants are brought into the kitchen’s storage area, the breading and preparation stations, and to the final service counter area where food is served. The programme will be available for online booking from April 8 and there will be a total of 36 tour sessions available monthly across selected KFC outlets. Each pass will be priced at SG$15 per head for a 35-minute guided tour, complete with a two-piece chicken meal and a goodie bag.